Some of the home lavender fragrances I have tried in the past have been nice but came off a bit harsh. I love that this one had a softness and sweetness to it so that the lavender is definitely present but not overbearing. My wife loves it and we've received many compliments on it from our friends. I hope they continue to keep it in production for a good, long time. 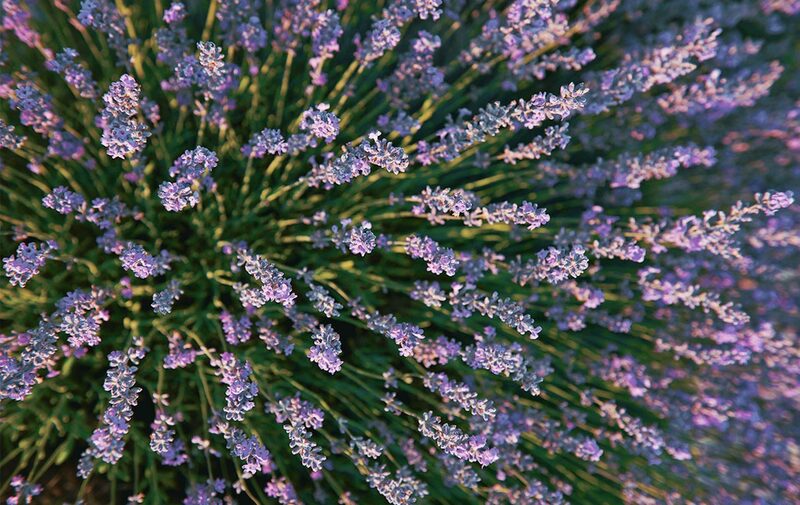 Diffuses the wonderful scent of wild Provencal lavender fields in the home; ideal for use in the bathroom or laundry room. The scent is very close to the lavender hand soaps sold by l'Occitane. Disappointed of the scent. It does not have the luxurious, soothing, lavender spa scent. I do not recommend customer to buy this.